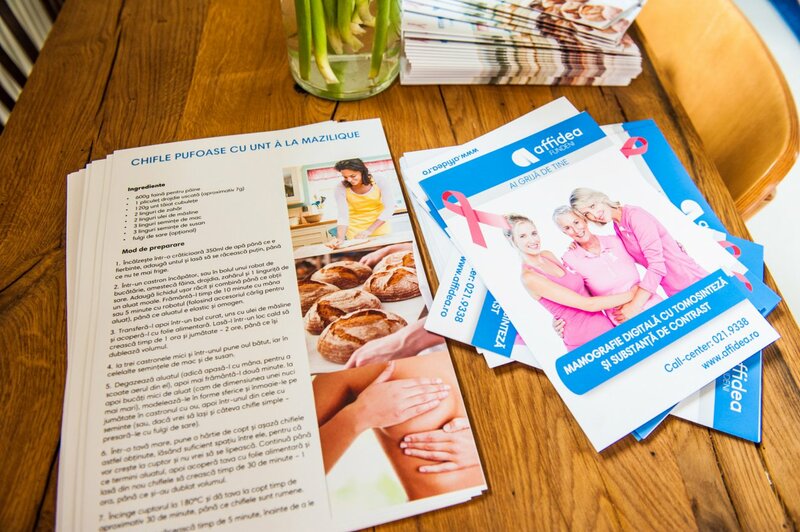 We want women to live healthier and to understand that it’s in their power to take care of their health. 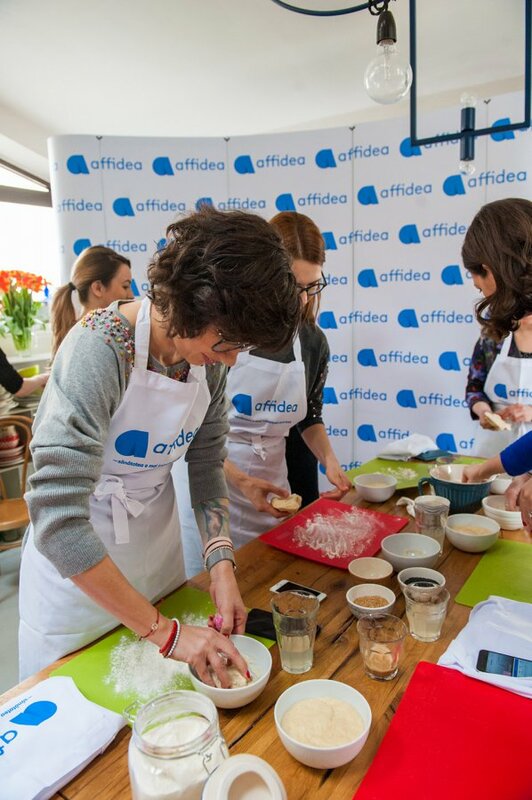 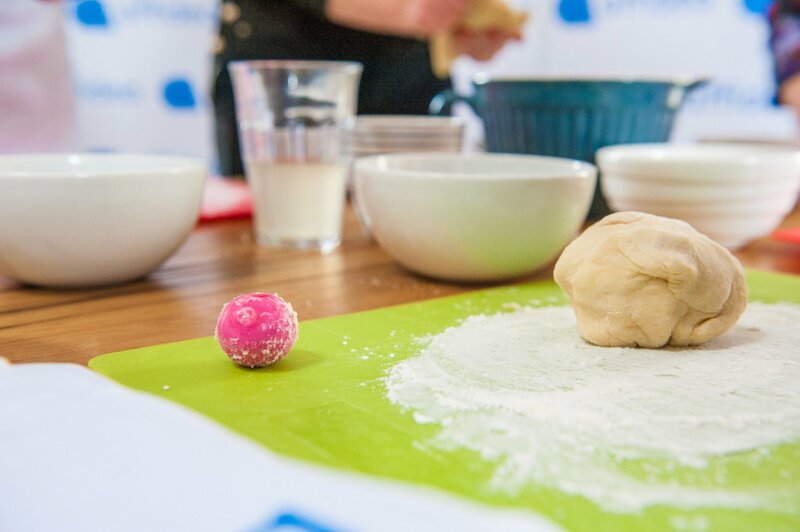 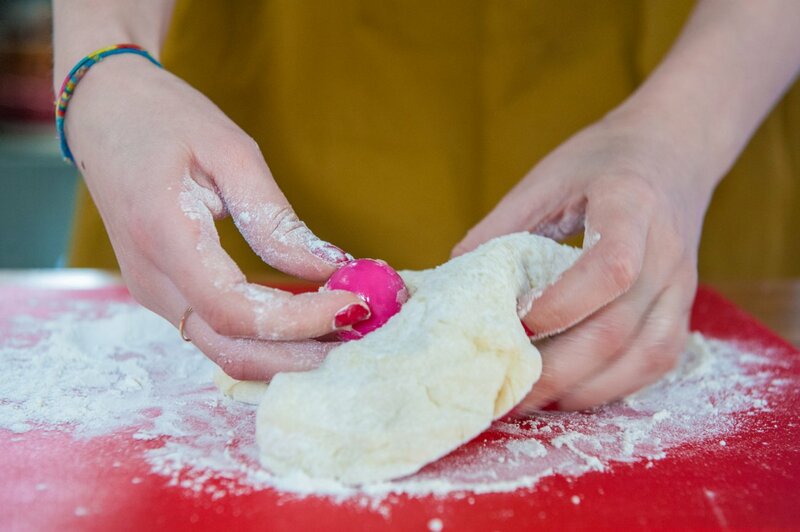 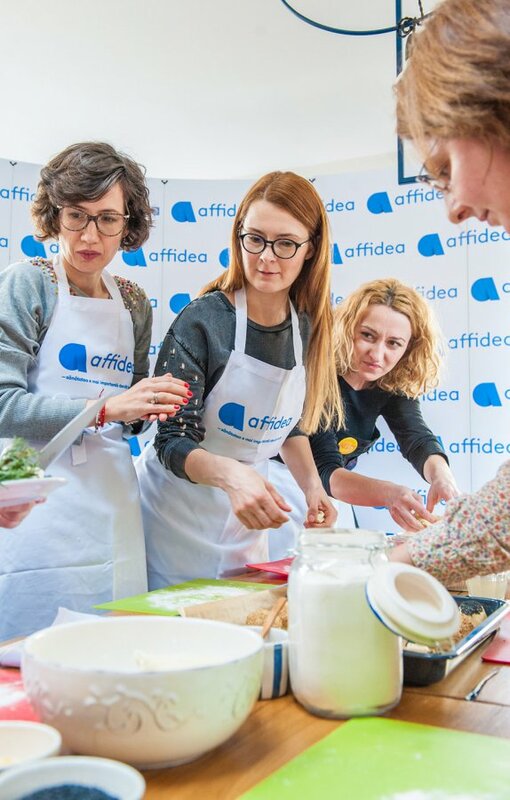 Affidea has launched Recipe for Life to educate about the importance of breast self-examination and raise awareness about early detection of breast cancer. 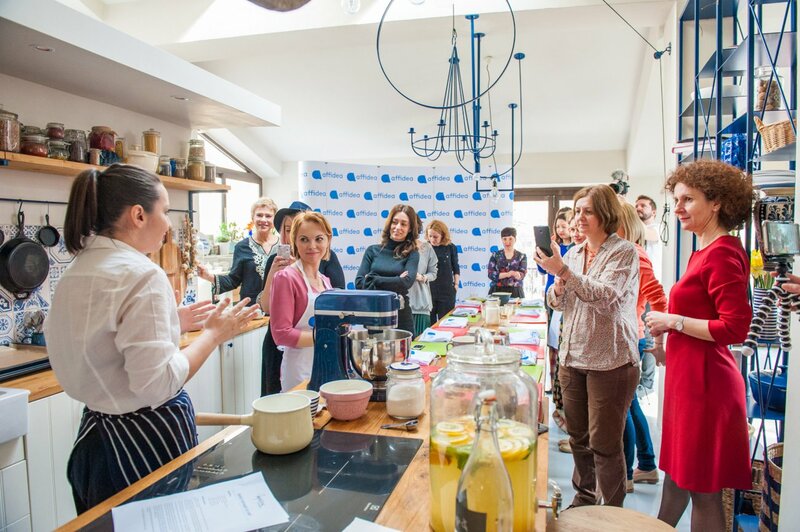 The campaign has already been launched in Poland and Romania.